"VMware AppCatalyst is an API and Command Line Interface (CLI)-driven Mac hypervisor that is purpose-built for developers, with the goal of bringing the datacenter to the desktop." 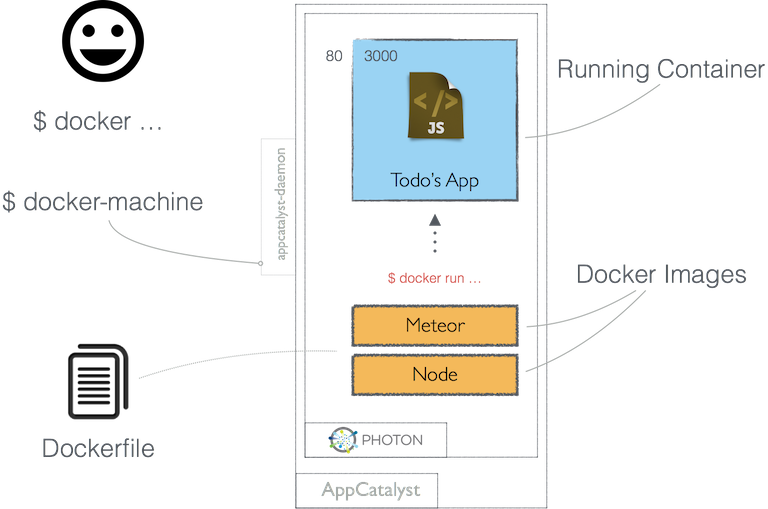 Using it we will build out a simple, but an effective way to demonstrate the ease of use of AppCatalyst, rapid nature with which we can model a modern Meteor application using Docker. AppCatalyst is still in Tech Preview. Therefore for the purpose of this walkthrough, all builds of components must be tightly controlled for repeatability of experience. 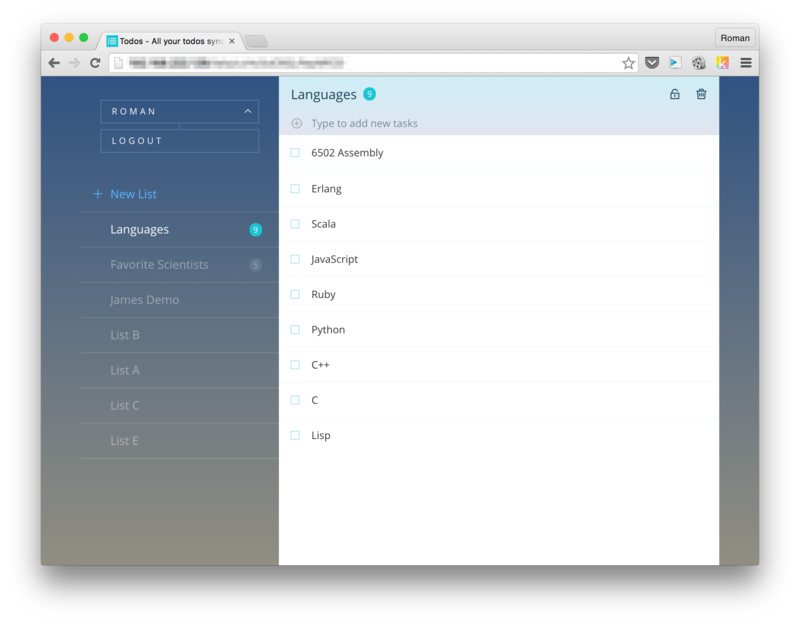 As far as the overall architecture, it's similar to a typical multi-tier app. docker build -t romant/todos . You should now have the finished product as depicted in the screenshot earlier in the guide.